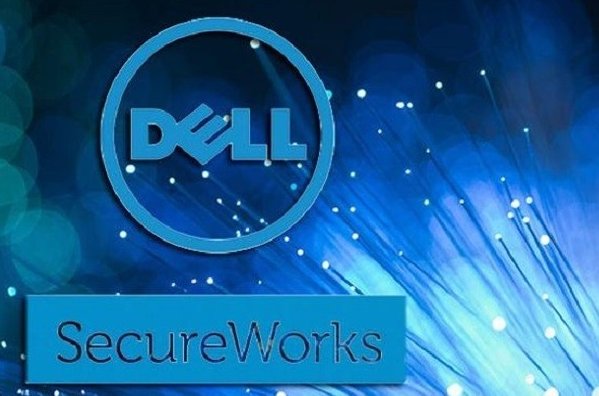 Dell Technologies is exploring a sale of SecureWorks, people familiar with the matter have revealed. Currently SecureWorks comes with a market value of close to US$2 billion. 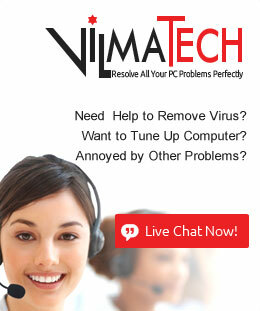 It is a leading global cybersecurity company providing world-class information security services to help organizations of all sizes protect their IT assets. The company has approximately 4,400 customers across 61 countries, ranging from Fortune 100 companies to mid-sized businesses in a variety of industries. Dell acquired SecureWorks for US$612 million in 2011 and then floated the company on the stock market in 2016. Now Dell holds an 85 per cent stake.